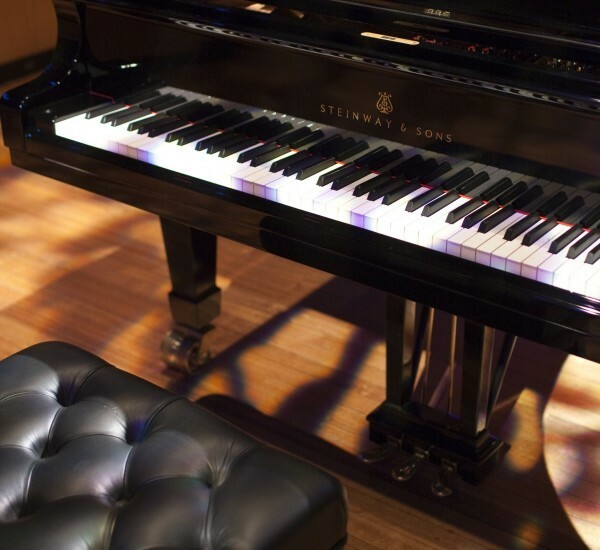 Australian National Piano Award - The premier piano competition in Australia. 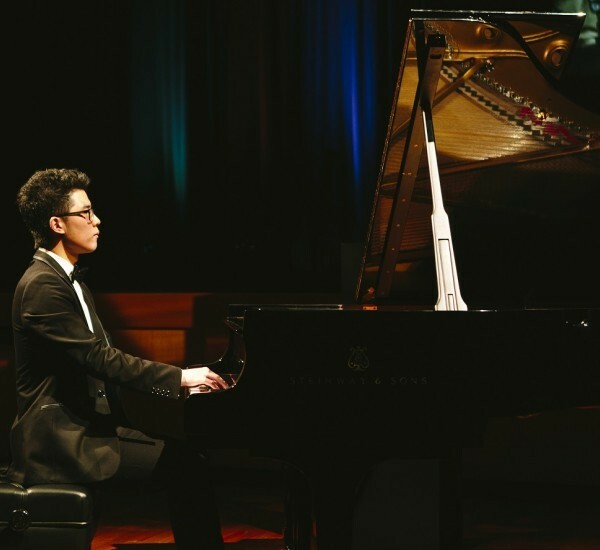 27 year-old pianist from Brisbane takes out top prize. Full details in our Media Release. 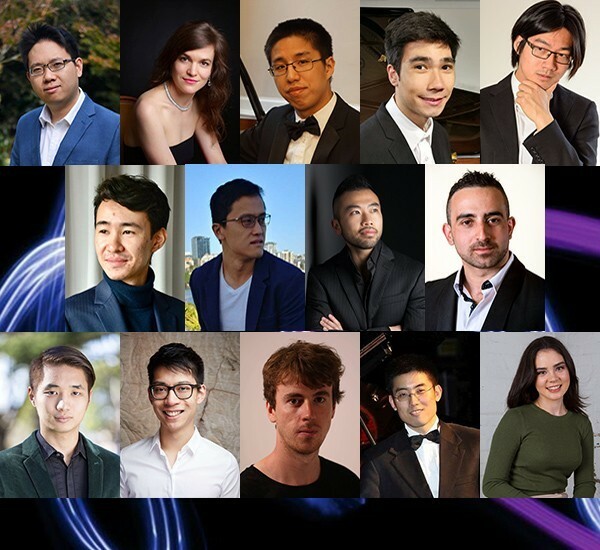 Learn more about the sensational musicians who competed for the top prize. See photos from this year's Cocktail Launch Party held in Shepparton. The President and Board of the Australian National Piano Award applaud the winners of past Awards.